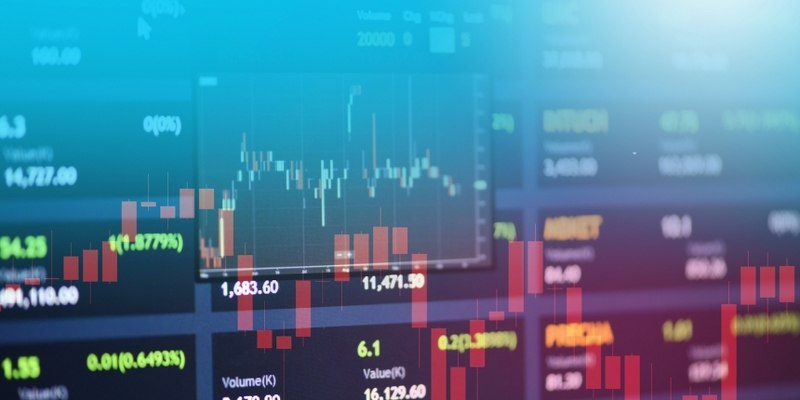 DX.Exchange, an Estonia-based platform that soft-launched in January, has opened its market to secondary trading of security tokens. However, to start with, only one such token will be listed on DX.Exchange – its native IGWT token. As for the native token, 18 million IGWT will be offered in a closed security token offering (STO) for a limited time, and afterward, 10 percent of the company’s profits will be regularly distributed to the token holders, DX.Exchange pledged.